Trash the dress means exactly the same as it sounds. Trash the dress photography is a post wedding shoot in which the bride bids farewell to her wedding gown, on which she has spent nearly a fortune for the blessed event of marriage. Trash the dress photography is a kind of photography in which a model wears an elegant dress in contrasting environment and the dress looks totally out of situation and place. The setting for this photography is done in places like a mossy lake, beaches or back alleys. The elegant dress maybe a wedding gown or heavy party wear like a ball gown. The shooting style of trash the dress photography is glamorous or glossy beauty type. It is a sort of creative photography wherein the bride’s personality is reflected in a novel manner. The phenomenon of trash the dress photography was started when John Michael Cooper, a photographer from Las Vegas was shooting nontraditional wedding photographs of brides after the wedding ceremonies. The phrase of “trash the dress” was coined by John while writing an online article about the unusual photographs that he had taken. The idea was developed by Mark Eric in America and he shot his first session of Trash the Dress Photography in New York. The model generally wears wedding dress or ball gown for trash the dress photography session. The dress will be ruined effectively in the photography process by wetting, dirtying, destroying or tearing the garment. Trash the dress photography can be done as an additional photography shoot after the ceremony of wedding. It signifies a declaration that the wedding is over and the wedding dress will not be reused. 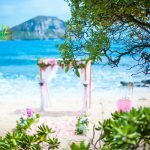 Some people see trash the dress photography as an alternative to storing the wedding dress, as it will never be see afterwards. Trash the dress photography is the most recent trend in wedding photography and is getting more popular by the day. The brides would like to really let down their hair and feel their natural selves in beautiful and unusual surroundings. 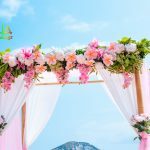 During earlier days, most of the brides use to store away their wedding and waste it by keeping it untouched in some dark closet. The dress would then be passed over to the future generations. Some brides would sell off the used wedding dresses or some brides would pass it on to charitable organizations. Some brides would like themselves to be photographed in most unique fashion by way of dress the trash photography. Trash the dress photography allows the bride to be her natural and original self and the dress along with the bride are showcased in a different light completely. The brides want to move away from the mentality of not spoiling their wedding dresses. The bride can enjoy herself and her wedding dress. In the session of trash the dress photography, the bride is able to fulfill her wishes of doing things in the wedding dress that she was unable to do on the wedding day. Trash the dress photography has become a rage of sorts today, wherein the brides want to add an unconventional feature to the wedding albums. As Mark Eric says, this photography is all about creativity, fun, enjoyment, relaxation and romance. 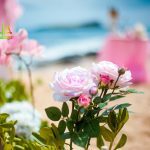 The husband may also get involved in the shoot of trash the dress photography and the bride and groom can give some romantic shoots by lying on the beach or rolling around in the sun. The bride looks flattering and interesting in the amazing and lovely shots of trash the dress photographs. You are in for some real memorable pictures. 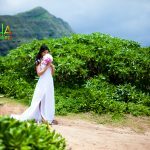 Some people look down upon this trend of trash the dress photography as they consider it to be a waste of time and money. They are of the opinion that the dress could be given away in charity as there are many brides who cannot afford a new wedding dress. Trash the dress photography is high fashion kind of photography and is an art form involving exclusive creativity. Most of the future generation daughters do not like to use their mothers’ outdated wedding dresses as they are out of style and fashion. There are cheaper options also available for wedding dresses and one must look around to shop for them. If you observe the photos of trash the dress closely, you will realize that they are quite innovative and appealing. You are sure to appreciate the artist’s i.e. the photographer’s artistic impression and innovativeness coupled with creative genius. Trash the dress photography promotes creativity and keeps up with the contemporary times. Brides need not necessarily destroy their wedding dresses in the process; rather, they can use it for trash the dress photography session and then donate it to the charity. Trash the dress photography shoots can be done in unusual places like railway tracks, abandoned workshops, lighthouses, old warehouses, woods, farms, farmhouses, stud farms, ranches, old houses, log cabins, beaches and waterfalls and so on. You can roll around in the waves and sand on beaches and get yourself photographed for trash the dress session. There are many ways in which you can wear the wedding dress. You can go riding on horseback and wear cowboy boots and hat. You may swim in the water or burn away your wedding gown and take thrilling photographs. 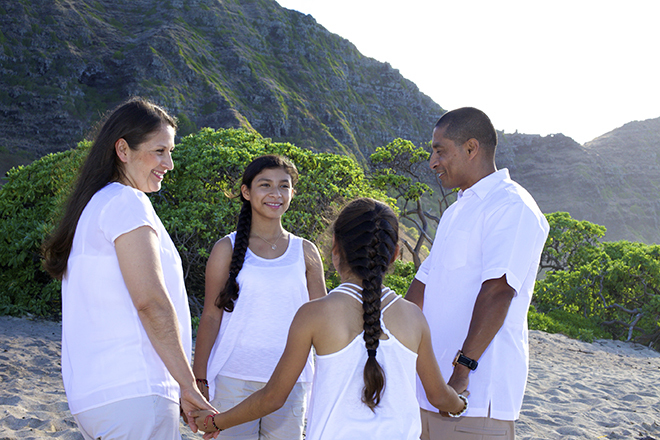 Even if you have been married for many years, you will enjoy doing a photo shoot for trash the dress photography. Your memories can be spiced up with some truly memorable photos that are sassy and stylish. Your inner self is unleashed to the core by these lovely photos. There are many photographers specializing in the art of trash the dress photography. They have immense creativity and technical ability. Mark Eric has a web domain called trashthedress.com in which you will be able to see the work of various photographers. 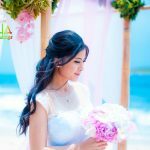 You are able to get abundant information about trash the dress photography on various sites like UK trash the dress site, European trash the dress site, Australian trash the dress site and US trash the dress site. I LOVE THIS STYLE of wedding photography!!! thank you for this post. do you know the designer or name of the dress in the photo of this article. Great post. Slightly offtopic, I am in the midst of getting my girlfriend a wedding present and I am thinking along the lines of wedding lingerie. and was wondering whether anyone has any experience with this online lingerie shop? What would you guys recommend I get my girlfriend? The last thing I want to do is offend her so I am looking suggestions – nothing too extreme. Thank you in advance! Hello! Thanks a lot for this awesome article! I would like to share my adventure finding best wedding dress. It was hard to find, but. I found that retro style wedding dress would be perfect for me. I can give link where I found greatest vintage wedding dresses: I hope it gonna help you! 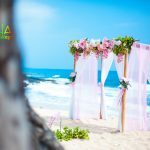 The very next time I read a blog, Wonder and enchantment filled my heart with your amazing delightful ideas for weddings photo shoots in the water called ” trash the dress ” me as much as this particular one article ! . After all, Yes, it was my choice to read, but I truly believed you both are gifted from the Angel realm looked after from the spirits above with such creative writing skills .Such useful information that i want to bring into my life to with regards to creative wedding photography . All I hear in my heart is to follow and be inspired by what you do , so many other just try and copy but you both break the mold and are inventors your company def got my mind seeking attention on what you do ..
You should take part in a contest for one of the best blogs on the net with your Trash the dress in Hawaii after your wedding . I am going to highly recommend this website! 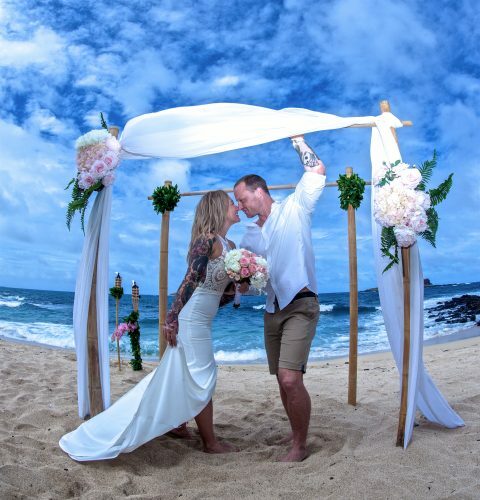 Hello Im interested in a trash the dress photoshoot do you work on all the island , Im going to Maui on my honeymoon and was wondering if you could do a underwater shoot of us at Kihei.